Thanks to the mild winter and April showers, gardeners at the National Trust’s Cragside in Northumberland are predicting the best Rhododendron display in years. Huge numbers of flower buds are bursting into colour at Cragside in Rothbury, the former home of Lord Armstrong who created his 1000 acre estate to replicate the Rhododendron forests of the Himalayas. Rhododendron flower buds form in autumn and weather conditions over the winter and spring months effect the survival of those buds. 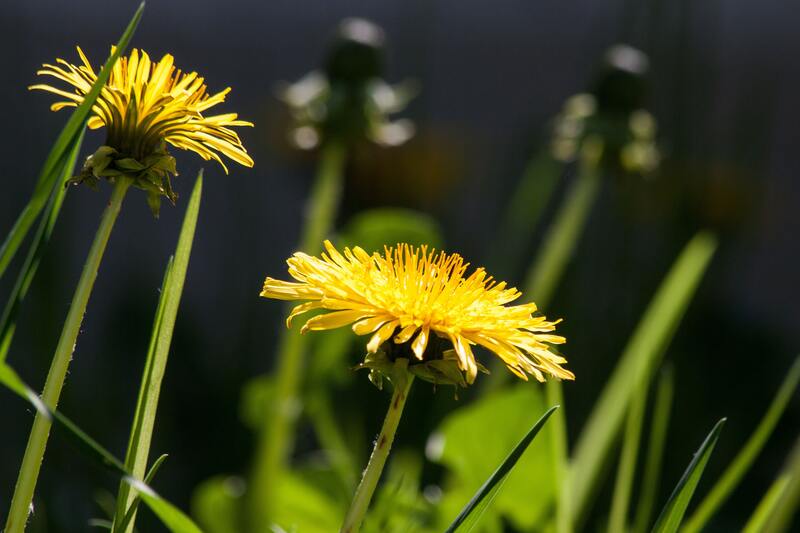 During harsh winters, stems will snap under the weight of the heavy snow and a hot dry spring will reduce the longevity of the bloom. The combined mild winter and April showers this year has resulted in masses of flower buds that are predicted to last a good few weeks. 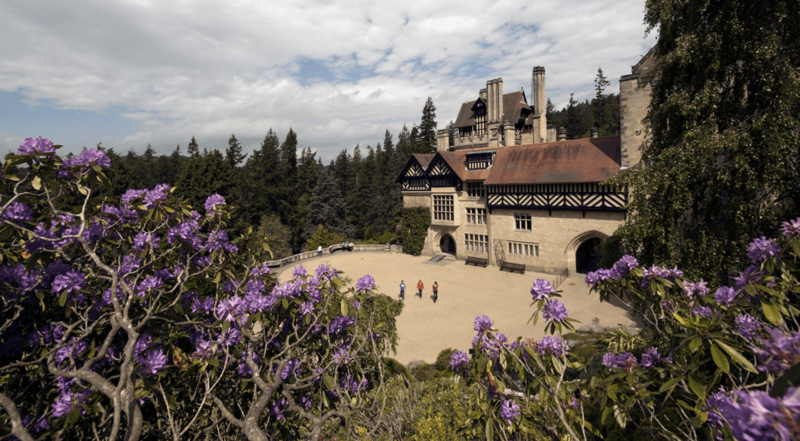 Cragside Gardens and Estate are open Tuesdays to Sundays (and Mondays during school holidays) from 10am to 7pm. On the 6, 7 and June the estate will close at 9pm (last admission 8pm). The House is open from 1pm to 5pm.